In its first phase (February to December 2014), e21 released consensus recommendations for Minnesota to evolve toward a more consumer-centric, performance-based regulatory approach and utility business model (see Phase I Report). For more information on how e21 Phase I was designed and facilitated, see our method. e21’s second phase (January 2015 to December 2016) was devoted to developing the next level of detail necessary for implementation of its Phase I recommendations. e21 published a set of white papers on performance-based compensation, integrated systems planning, and grid modernization. e21’s third and final phase (January 2017 to present) brings stakeholders together to learn about innovative pilot projects and activities in Minnesota and beyond, support stakeholder engagement in those projects, and shorten the distance between good ideas and implementation. 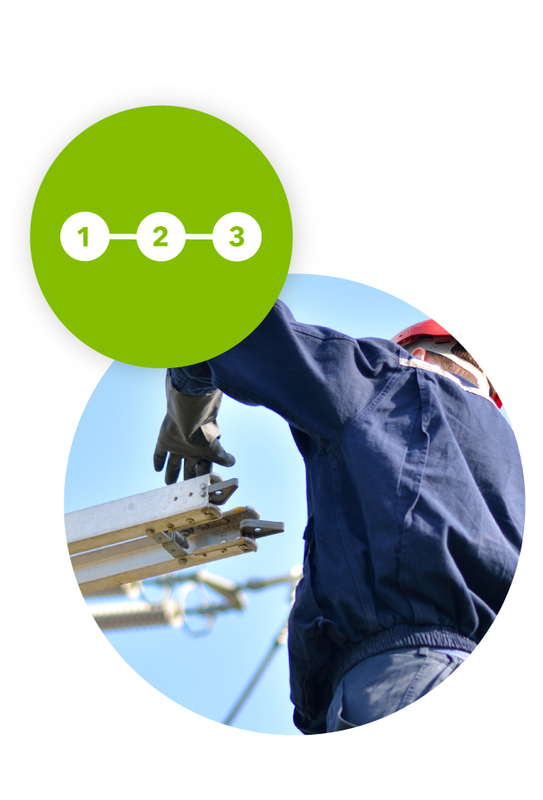 A consistent theme within the first two phases of e21 was the value of pilot projects to explore new customer products and services and new operational techniques for utilities. Now in Phase III, e21 is focused on catalyzing, supporting, and learning from the pilot and demonstration projects that are needed to shift to a 21st century electric system in Minnesota. Additionally, a core goal of e21 Phase III is to complement the formal regulatory process with facilitated discussions among key parties interested in a specific issue or potential intervenors in a particular docket, with the intention of implementing key e21 concepts and recommendations, while improving mutual understanding among Minnesota’s energy community. The following list includes projects underway in Minnesota that are related to the broad goal of a more consumer-centric electric system. Importantly, these projects are not necessarily “e21 projects.” While e21 may have a role to support stakeholder engagement in some projects, others are simply inspired by e21 or inspiring to e21 and not officially connected in any way. We have noted for each project what e21’s role is, if any. From May through September 2017, the Great Plains Institute and Center for Energy and Environment coordinated a stakeholder engagement process to solicit outcome and design recommendations for Xcel Energy’s residential Time-of-Use pilot in Minnesota. The process consisted of six small group stakeholder meetings and three public forums, the outcomes of which were summarized by GPI and CEE and filed with the MN PUC. Xcel Energy subsequently filed its proposed pilot design with the MN Public Utilities Commission on November 1st, 2017 via Docket No. E002/M-17-775. The pilot was unanimously approved by the PUC on May 31st, 2018 and will begin in 2020. Seventhwave and Lawrence Berkeley National Lab worked with e21 stakeholders to develop a modeling tool to quantify changes in utility profitability under alternative regulatory and business models, including the three performance-based compensation scenarios defined in the e21 Phase II Report white paper on performance-based compensation. The modeling tool was reviewed by the e21 Roundtable on Performance Incentive Mechanisms in January of 2018 and again in June of 2018. Slides from the June 2018 meeting are available here. In September 2017, the MN Public Utilities Commission initiated Docket No. E002/CI-17-401: “Commission investigation to identify and develop performance metrics and, potentially, incentives for Xcel Energy’s electric utility operations.” Building on the e21 Phase II Report white paper on performance-based compensation, e21 convened several “Roundtable” style stakeholder discussions in advance of the initial comment deadline on this docket. A summary of those meetings, including suggested process considerations, was filed with the MN PUC in March 2018. The group met again in June of 2018 and is evaluating how best to proceed while waiting for the MPUC to formally address the comments received in the docket to date. 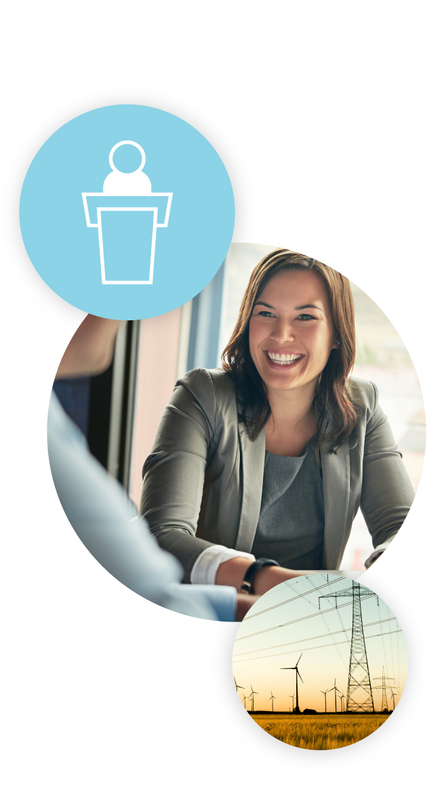 Beginning in December 2017 and ongoing, Xcel Energy is working with e21 co-facilitators GPI and CEE to host a series of stakeholder meetings to support and advise on the deployment of additional Demand Response (DR) efforts across its Minnesota service area, to be included in Xcel Energy’s 2019 Integrated Resource Plan. The meetings, which are being facilitated by GPI and CEE, are intended to provide an opportunity for stakeholders to share ideas broadly about DR, brainstorm new ideas for Xcel Energy’s DR portfolio, and examine opportunities and challenges around DR deployment in Minnesota. The process will conclude in August 2018, though additional feedback opportunities may occur during the broader IRP stakeholder engagement process. More information and materials on the Demand Response meetings are available here. e21 co-facilitator GPI is supporting Xcel Energy to host five stakeholder engagement workshops between May and September 2018 to refine electric vehicle offerings around fleets, fast charging, and home charging. The goals of the workshops are to better understand the electrification of transportation, gather feedback on Xcel Energy’s Minnesota EV Plan in preparation of filing, develop metrics to evaluate the success of proposed offerings, and provide a platform for idea sharing around this topic. The fifth and final meeting of the series is open to all interested stakeholders and will take place on August 7th, 2018 at Xcel Energy in Minneapolis. Interested parties should contact Trevor Drake for more information. Continue to build the network of individuals and organizations interested in supporting and implementing a 21st century electric system in Minnesota. Interested in attending an upcoming e21 Forum or accessing materials from past Forums?